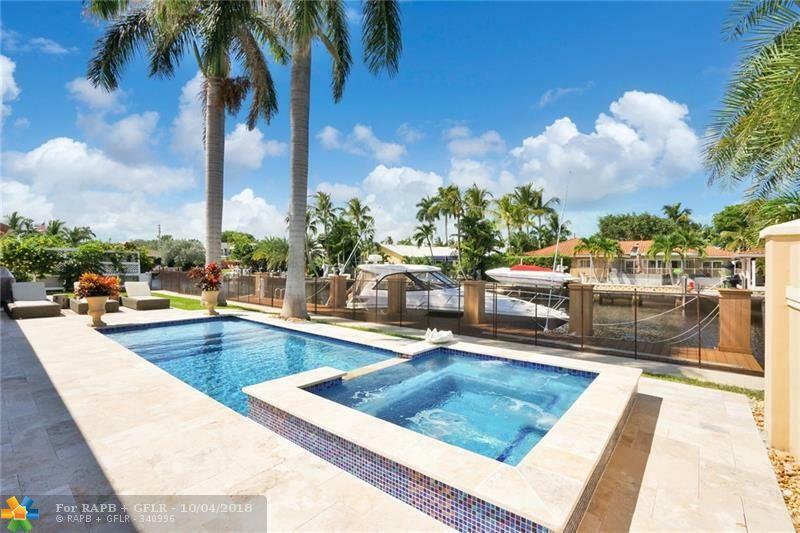 **REDUCED FOR QUICK SALE**STUNNING WATERFRONT HOME, NEWLY RENOVATED IN CORAL RIDGE COUNTRY CLUB ESTATES, INCLUDE VOLUME CEILINGS, IMPACT GLASS, EXCEPTIONALLY LARGE LIVING SPACES, OVERSIZED COVERED PATIO OVERLOOKING THE WATER, NEW POOL & SPA. 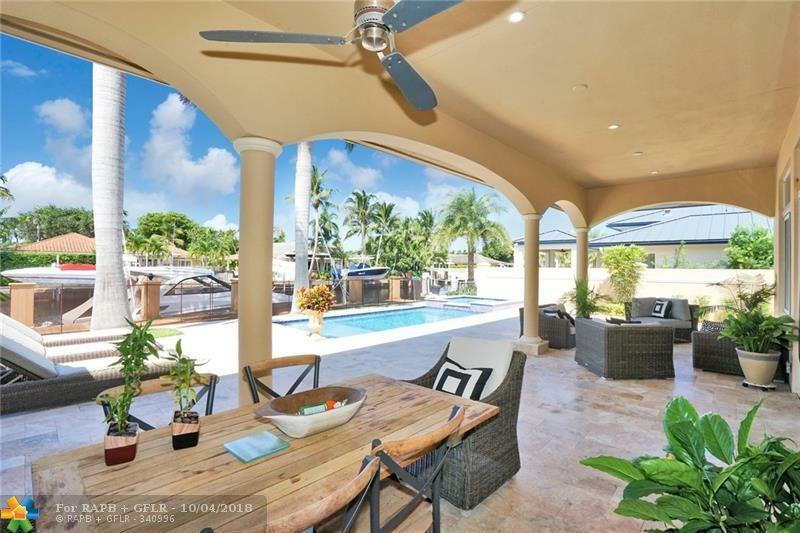 GORGEOUS KITCHEN W/ISLAND, NEW SS APPLIANCES, STUNNING QUARTZ COUNTER TOPS, BAR W/WINE &BEVERAGE COOLERS. VERY OPEN AND SPACIOUS, GREAT MASTER SUITE W/HUGH WALK IN CLOSET. SPLIT BEDROOM PLAN, RECTIFIED TILE FLRS, SOLID WOOD IN BEDRMS, PLANTATION SHUTTERS THRUOUT THE HOME. WALLED AND GATED!! BY THE COUNTRY CLUB AND PARK!! IDEAL FOR INTIMATE GATHERINGS OR LARGE SCALE ENTERTAINING! !A MUST SEE!! !